With the clocks going forward last week (anyone missing that hours sleep?) and the fact that we're now in April, surely it's more than time that spring actually makes more than a guest appearance and becomes permanent for at least a couple of months? 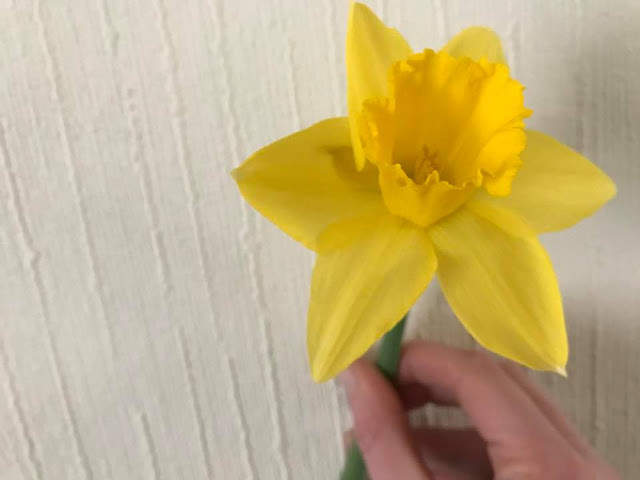 Daffodils always make me think of the season changing and the bright colour has me yearning for warmer days, getting outdoors more and actually seeing what spring has to offer. I absolutely love daffodils! We really need proper spring now.